Snack bar at base, ski shop and rentals, 100 percent snowmaking. Group and private lessons. Jr. Race Program available. Get Snow Reports, Powder Alerts & Powder Forecasts from Campgaw Mountain straight to your inbox! 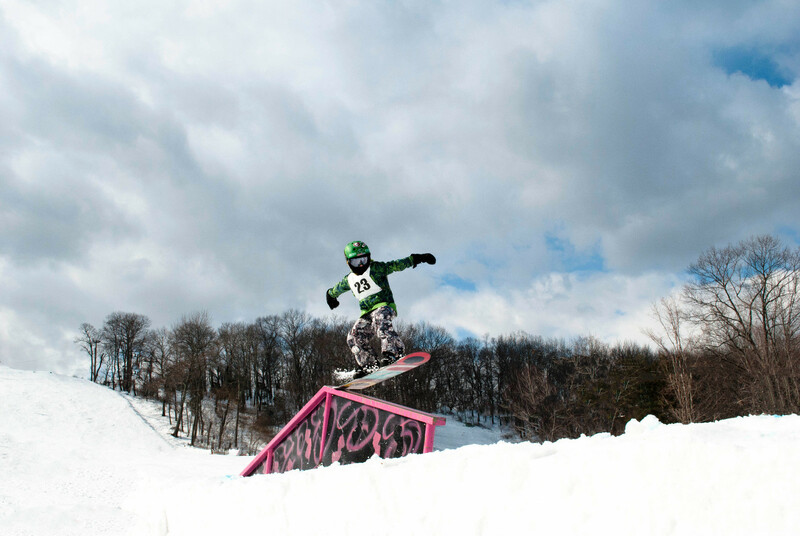 Brain buckets are now required by law in New Jersey for skiers and riders under 18.